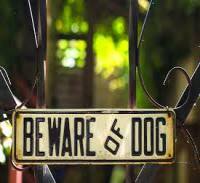 Signs such as “beware of the dog” or “burglaralarm active ” can change from being deterrents to incentives for a thief to enter into action if they do not correspond to the truth. In fact, suggesting that one should pay attention to a dog, for example (indicating that it can become aggressive), if there is no sign of a dog in the garden, could even encourage a thief to enter. A thief, especially a professional one, generally pays attention to details and imagines that, as a lie has been made about the dog, even a sign stating that the area is under video surveillance is probably not true. 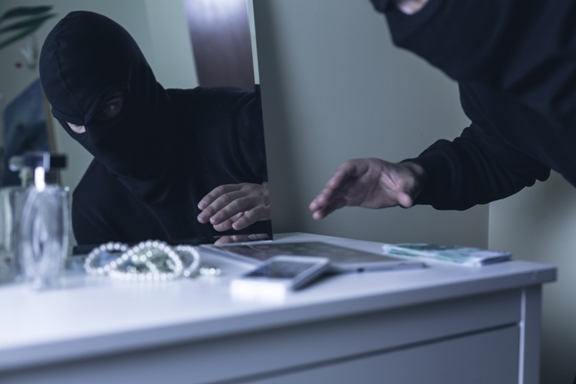 Hiding money or jewellery in bedside cabinets or in kitchen jars will not prevent thieves from finding them; in fact, they will probably be amongst the first places they will be searching! The hiding places that we consider to be the most improbable are very often precisely the most “popular” and, for this reason, the best known also by thieves. Having a strong safe and hiding the valuables properly will, on the other hand, help reduce the likelihood of a theft. A safe, provided it is of good quality, is actually the only security system which should be used if we are forced to leave valuable items or cash at home. The important points are not to declare that you own one and to make sure it is installed by a trusted professional who does not reveal its existence to anyone. Those who usually store valuable goods in a plastic or sheet-metal box would do well to change this habit, as, generally, the locks fitted to such jewellery boxes can easily be opened. Their only useful purpose is to hold costume jewellery. The technique of leaving lights, television and/or radio turned on at home, in order to simulate a presence, can be useful if adopted for short periods of time. 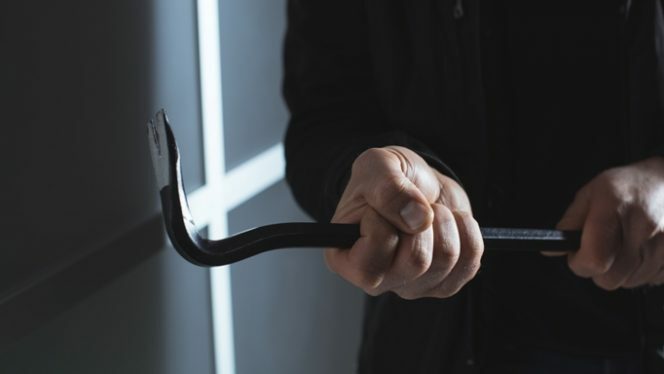 Pretending someone is present in the house is useful for discouraging thieves planning a theft, but it’s a trick which should be used with caution. It is well known that professional thieves “study” our habits. In fact, lights left on in the living room all night when you are not at home could make the thief realise that the house is not actually inhabited at that time, rather than diverting them to another potential victim. Some may mistakenly think that making a house look “uncared for” on the outside makes it seem impossible for there to be anything of value worth inside worth stealing. On the contrary, a well-kept garden, a smart entrance, perhaps with an automatic light, and a letterbox which is always empty, gives the idea of house which is inhabited and frequently maintained. 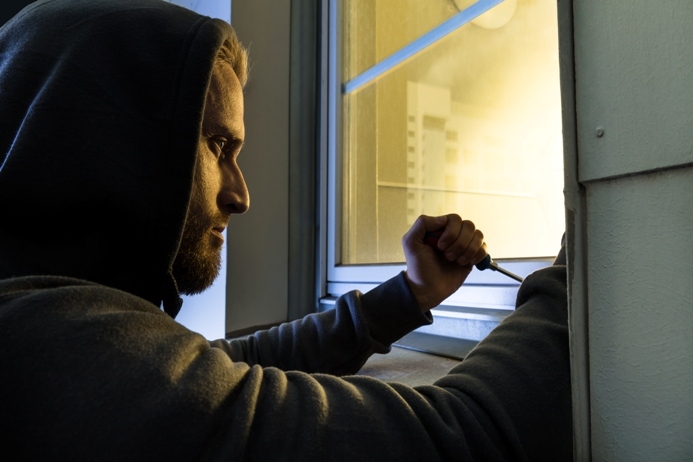 A greater probability of encountering someone during an attempted burglary does not “entice” a potential thief to “operate”. So-called “hearsay” security measures are often adopted, but it is worth evaluating the actual usefulness and possible negative effects of such suggestions on a case-by-case basis. In this blog we wanted to show you how some very widespread advice has a dual validity. Our suggestion is therefore to always adopt all the possible precautions to avoid unwanted intrusions, but after having always carefully assessed the situation and the particular context, in order not to achieve the opposite effect.